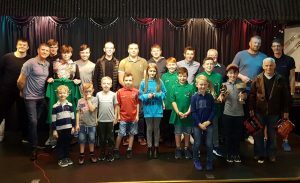 Will all juniors wishing to join our Leigh Junior Ospreys Club in 2020 please note that there will be an introduction meeting at the Eastleigh Labour Club on a Friday in March, 2019 at 7.30 pm. Venues and match dates will be arranged circulated . 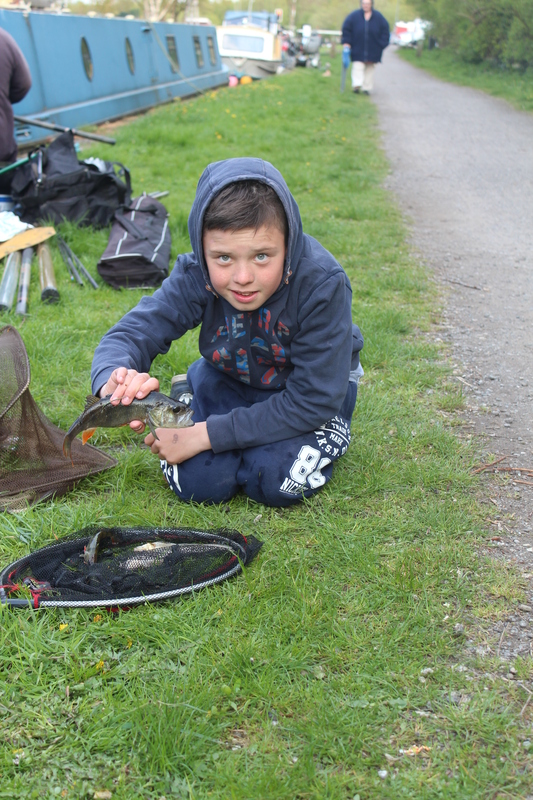 The Leigh & District Angling Association has had a strong, keen, enthusiastic junior section for over 20 years and many of our juniors have represented our Association at junior level in local, regional and national competitions. 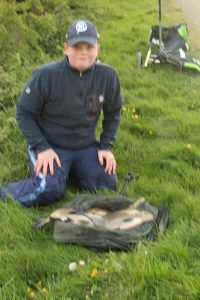 Many of our juniors have also developed into very proficient anglers representing our Association in senior competitions.. 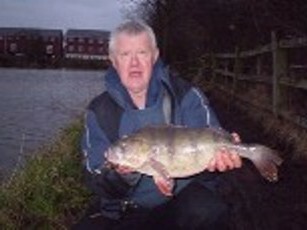 Junior angling has in the past been managed for many years by our Senior coach Ken Buxton. Sadly Ken has recently passed away and now a number of coaches ( Kevin Sephton, Neville Henshaw, Frank Partington, Dean Cox, Y. Sephton, Tom Maden-Atkinson, Daniel Howarth) help at junior matches and coaching sessions. Kevin Sephton is now the Head Coach for the Association. 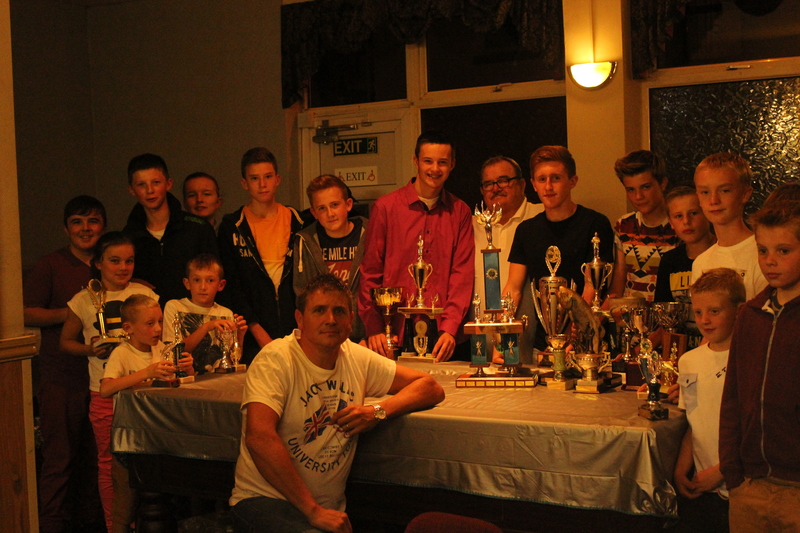 He is enthusiastic and a very good coach. 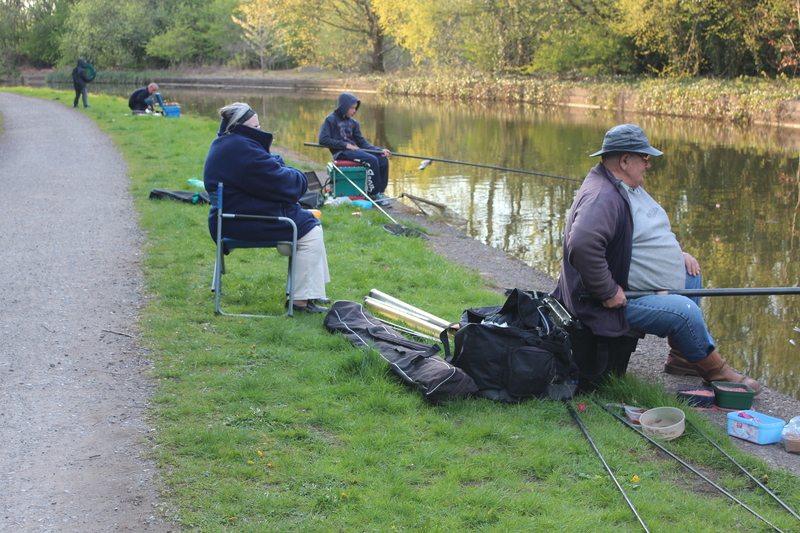 Each year, during the warmer months, matches are organised on Saturdays during the spring and the summer holidays. 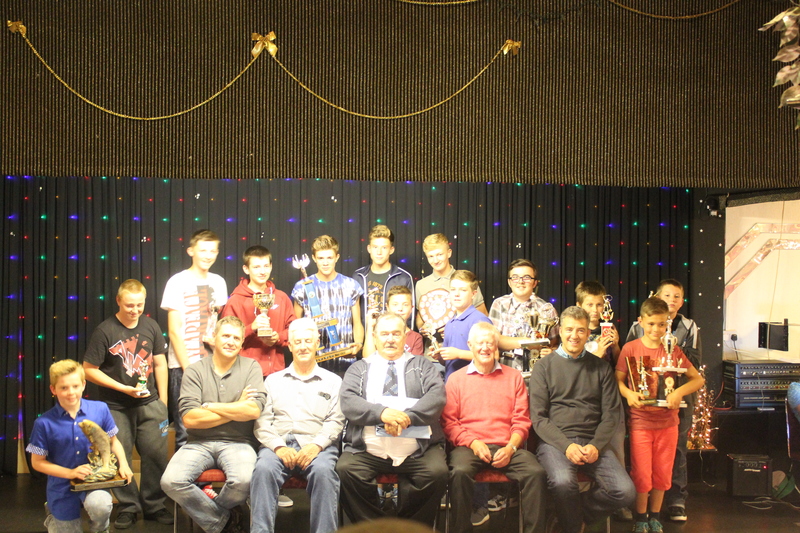 Inter club matches are also arranged for those juniors interested in inter club competitions. The club has recently received Clubmark accrediation by the Angling Development Board in conjuntion with Sport England and new coaches have been trained. 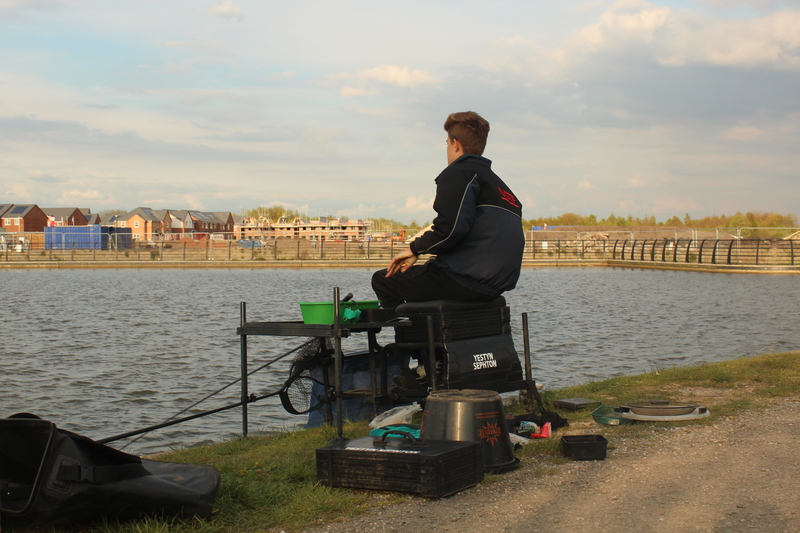 All coaches are CRB checked and coaching is provided in the types of fishing that the juniors wish to develop ( i.e. waggler fishing, pole fishing, tip fishing, match fishing). An annual prize presentation is also arranged each year for the improving and the successful anglers. TOM MADEN ATKINSON, DANIEL HOWARTH. 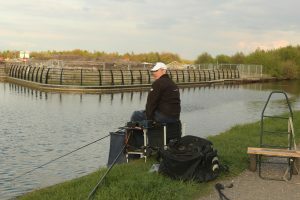 Yestyn waggler fishing on the canal at Leigh . 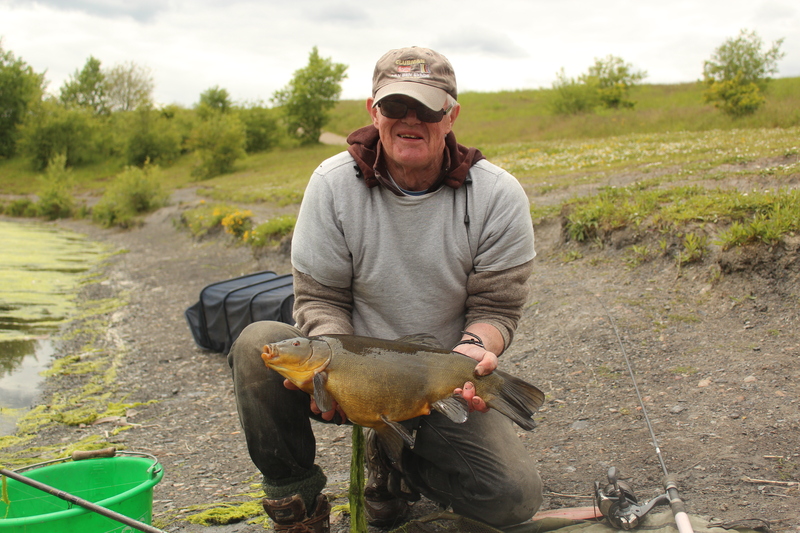 Long range waggler.